The new Irrigation Leader International Exchange Program has had great success. Though it is only a year old, our participating individuals and irrigation districts have benefitted tremendously. 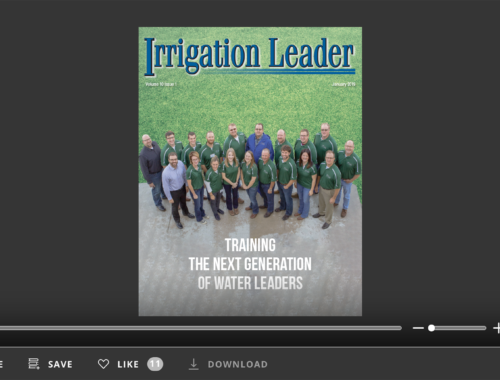 The idea for the program was conceived during our Irrigation Education Tour to Australia in February of last year. In a conversation I had with tour participant Boe Clausen, director of the East Columbia Basin Irrigation District (ECBID), Mr. Clausen mentioned participating in an agriculture exchange program in Australia when he was in his twenties. 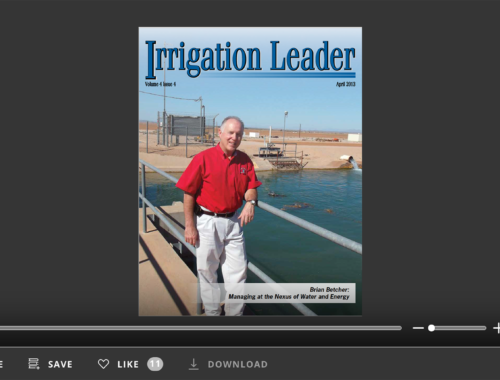 With opposite irrigation seasons, we thought such a program would work well between American and Australian irrigation districts and provide irrigation district employees an opportunity to learn and develop professionally. Our other tour participants agreed and added their thoughts and suggestions on how such a program could work and be successful. Rubicon Water, our host sponsor for our tour in Australia, supported the idea and has been instrumental in providing us with Australian irrigation district connections. The arrangements of the program are simple. A letter exchange between the participating American and Australian irrigation districts lays out the basic agreement and expectations. The irrigation district sending an employee pays for the plane ticket and travel expenses. The hosting irrigation district provides housing and a vehicle. Everyone stays on their respective salaries and insurance. The length of the stay is negotiated between the districts. To date, two Australians have spent time with American irrigation districts; Ms. Emily Small of Murray Irrigation and Mr. Daniel Whittred of Coleambally Irrigation Co-operative Limited. Ms. Small spent four and a half weeks this past August and September with Burley Irrigation District in Idaho. 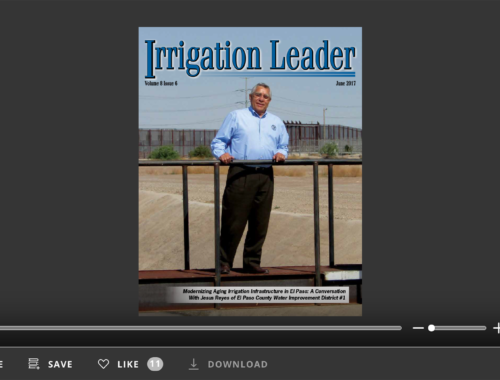 You can read about her host, General Manager John Lind, in the October 2016 issue of Irrigation Leader. Mr. Whittred spent two weeks with ECBID in August. 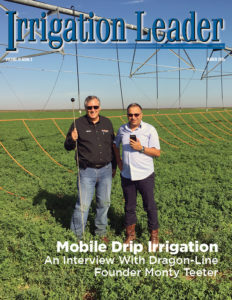 Please read “An Irrigation Exchange From New South Wales to the State of Washington” in this issue to learn more about his experiences and those of his host, ECBID General Manager Craig Simpson, in this issue of the magazine. Our first American participant is currently in Australia. Stephen Wells of Burley Irrigation District is spending time with Murray Irrigation located in Deniliquin, New South Wales. We look forward to sharing his experience and those of his host general manager with our readers. Soon we will embark on our second Irrigation Education Tour; this time, we are traveling to New Zealand February 18–26. We hope to expand the exchange program there. Should your irrigation district have interest in participating or learning more about the exchange program, please contact me directly at Kris.Polly@waterstrategies.com. We will be happy to assist you.